A sound and simple nutritional program for choosing the healthiest foods and achieving permanent weight loss without gimmicks. Bailey employs a unique target system that helps easily balance one's diet to obtain the full range of nutrition and reduce harmful fat. Continuing the successful Fit-Or-Fat series of books, The Fit-Or-Fat Target Diet introduces the best and simplest plan for the reader to transform his or her eating sytle to get in shape. 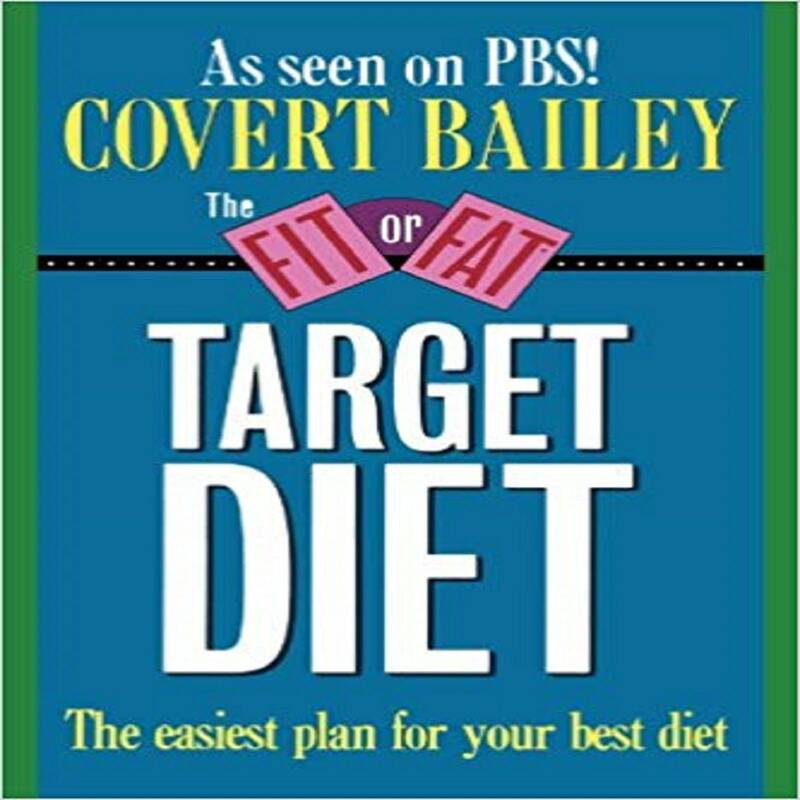 Covert Bailey is a popular PBS personality and best-selling author on fitness and nutrition, whose Fit or Fat series of books has sold nearly 6 million copies. One of the first to emphasize body fat and body fat testing, he has taught millions of people about low-fat eating and adopting flexible exercise programs that are both fun and healthy. Covert Bailey earned his undergraduate degree at Harvard and received a M.S. degree in biochemistry from MIT. He likes to say that his training in graduate school was spent with fit rats and fat rats.